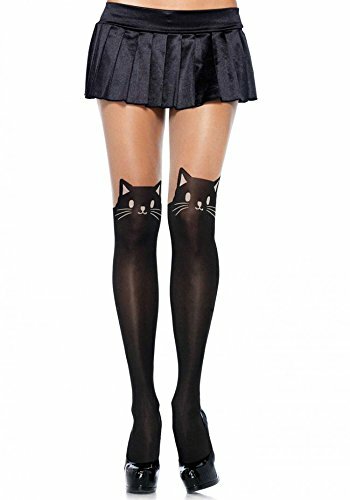 Complete with an adorable tail in the back. 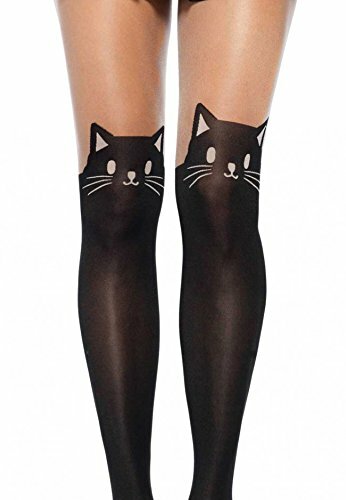 This is the stylish stocking designed to turn your plain legs into a pair of cute black cats. 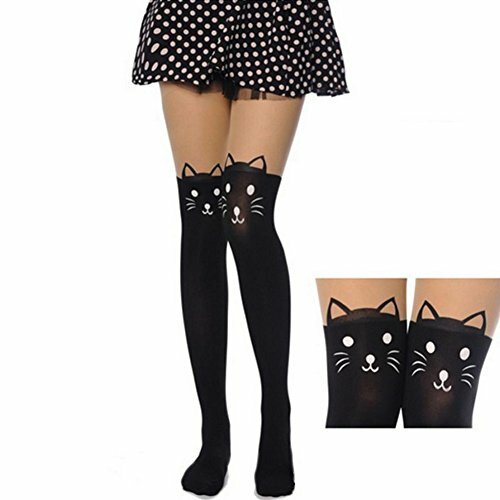 Black Cat Stockings makes you look great adorable that makes you look different from others.